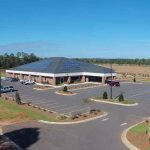 Project Description: LRA Constructors, Inc. was engaged early in this project to assist with planning for construction of this 28,010 square foot facility. 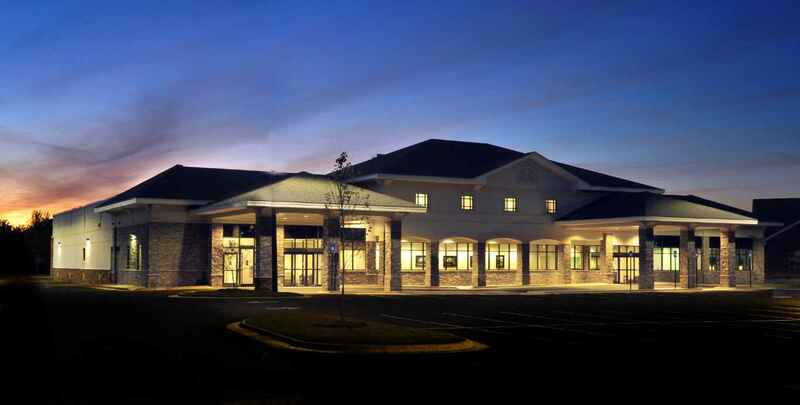 Ultimately, LRA Constructors provided design/build services for the medical office building and surgery center. 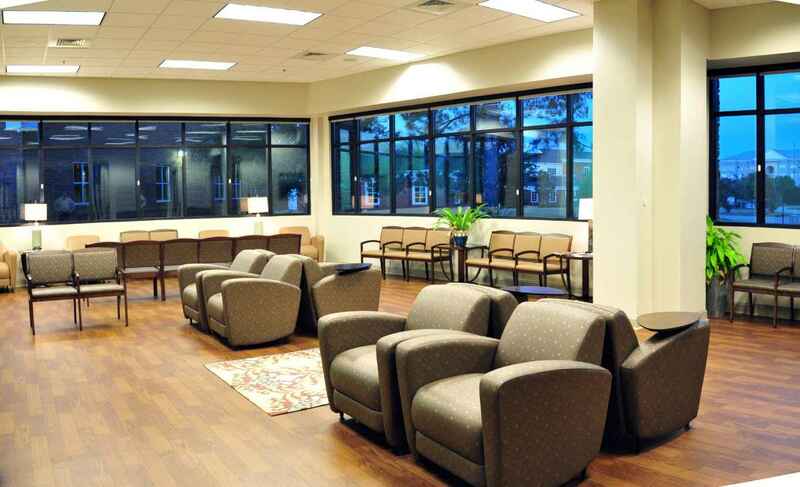 The facility, located in northwest Albany’s medical hub, includes 16,726 square feet of clinic space and an adjacent 6622 square foot ambulatory surgery center (ASC). 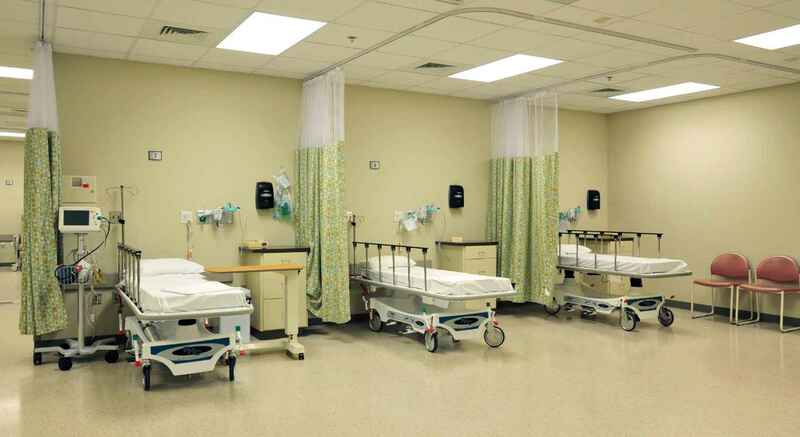 The clinic space includes 16 exam rooms, CT, X-Ray, sonogram, lab, two standalone nurse stations, dumbwaiter to 2nd level mezzanine and various support type spaces. 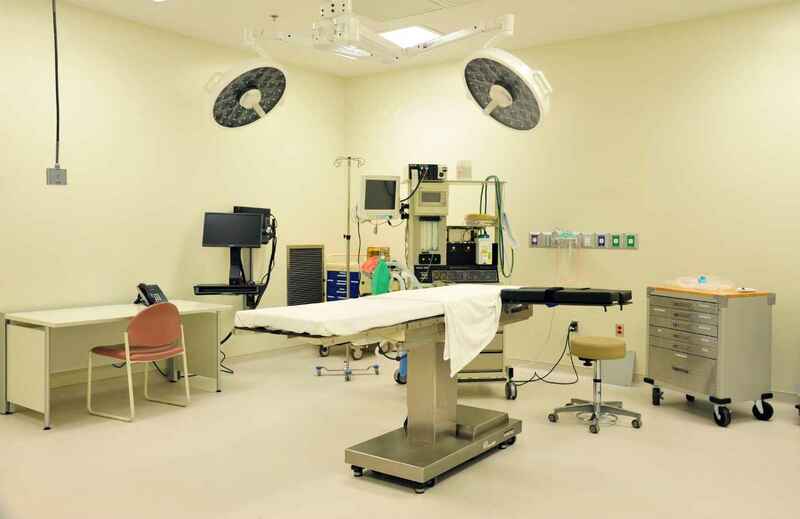 The ASC, which is separated from the clinic space by firewall, includes pre/post op areas, step-down area, clean and dirty rooms, men’s and women’s locker rooms and two Class C operating rooms. One of the operating rooms houses an Uroskop Access, which is an innovative Uro X-ray system for diagnostics and therapy. In an effort to meet the Owner’s expedited occupancy requirements, the clinic space was completed for occupancy by the practice ahead of completion of the ASC. Construction of the ASC and state inspections were then completed 3-4 weeks after the client had occupied the clinic space. 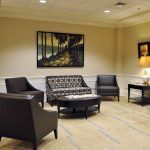 LRA worked very closely with the Owner’s staff and consultants to coordinate the transition into both the clinic and ASC spaces.